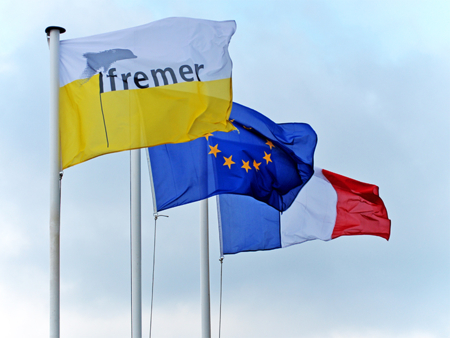 The thematic partnerships in which IFREMER is involved take on various forms, of which the most common are Research Networks (GDRs) and international GDRs (GDRIs). GDRs are inter-organisational inter-university partnerships created to address a research topic over a limited period of time (four years). In the 1980s, the French (mainland and overseas) coastal areas were regularly affected by toxic or harmful algae. These microalgae can cause direct damage to the ecosystem (mortality of marine fauna) or indirectly to humans through their accumulation in bivalve molluscs, fish or other consumed shellfish. Statistical ecology is concerned with the development and the application of statistical tools and methods to answer questions in ecology and evolutionary biology. The goal of DRAKKAR is to understand the long-term interactions between ocean events at small and large scales. The RECHAGLO (Responses of populations and communities and their habitats to global change in fisheries and in aquaculture) uses an ecosystem approach to fisheries and aquaculture to study the effect of global change and overfishing. LEFE focuses its attention on the physical, physico-chemical and biogeochemical processes that influence the dynamics of and the variations in environments and ecosystems on large spatial and temporal scales. 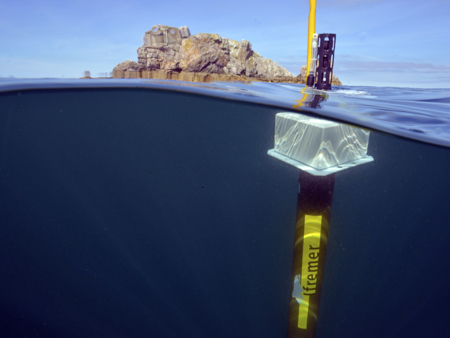 The MARGES programme coordinates multi-disciplinary studies on the continental shelf to better understand their functioning and the resources that are found there. MISTRALS is based on seven thematic programmes, for an integrated understanding of Mediterranean systems. EC2CO is composed of four thematic actions that study different types of human-derived forcings on the continental and coastal ecosphere.